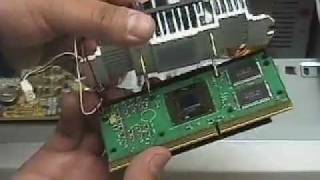 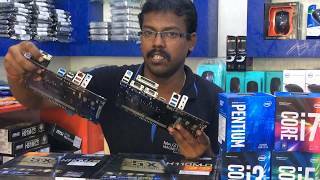 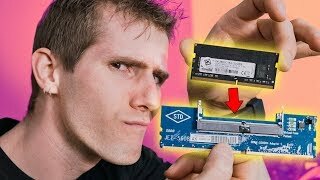 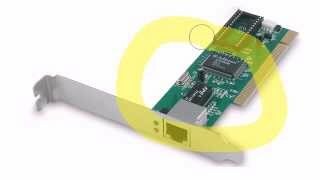 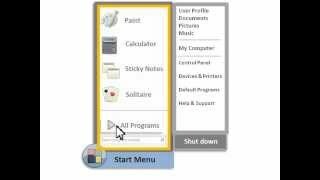 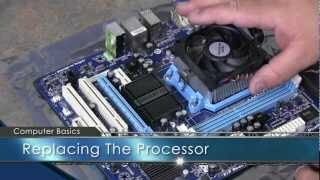 Steps on how to install a PCI network card into the computer. 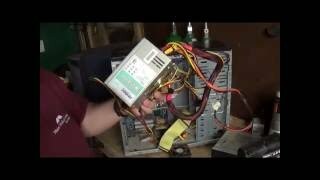 From Computer Hope: http://www.computerhope.com. 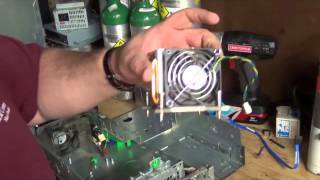 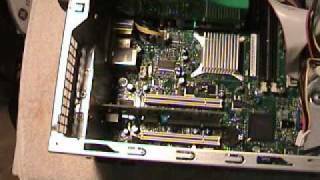 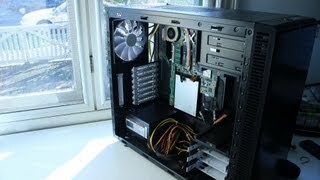 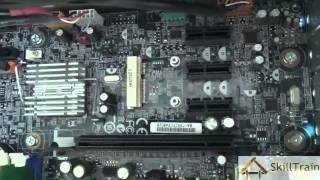 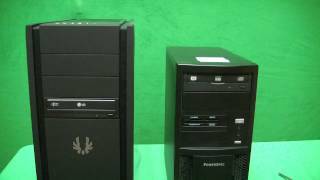 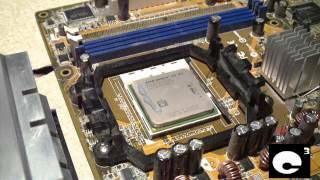 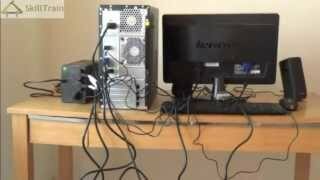 In this video, I demonstrate how to install a modern AMD desktop CPU and heatsink-fan. 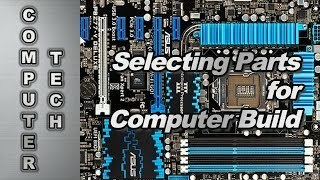 Go inside the computer to uncover the inner workings of the CPU including the Control Unit, the ALU, registers and much more. 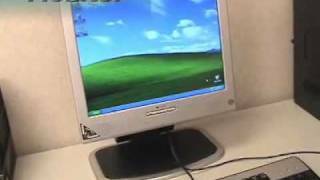 But How Do It Know website: htt. 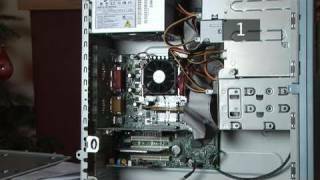 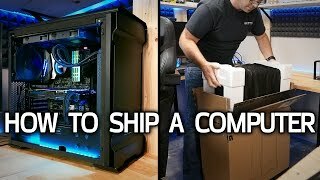 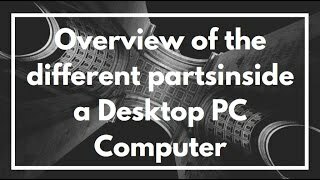 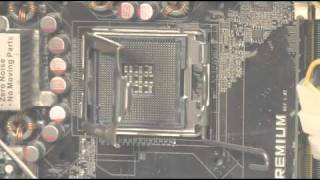 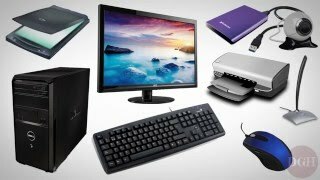 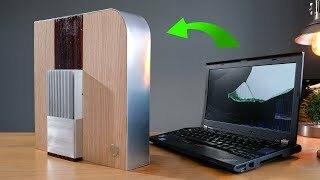 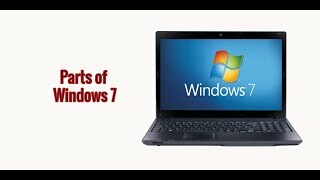 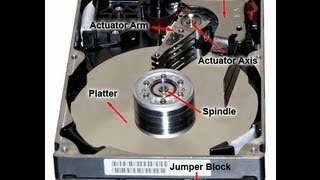 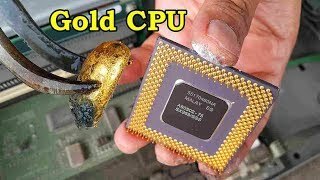 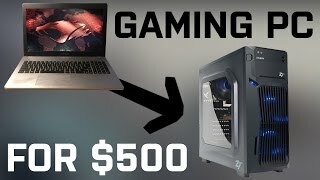 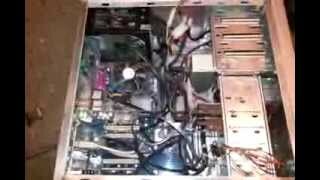 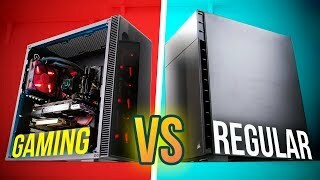 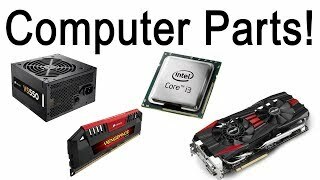 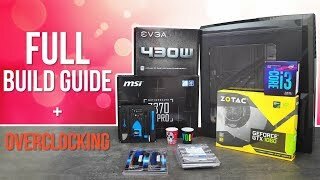 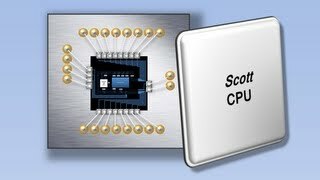 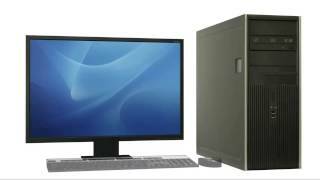 This video goes over the internal parts of a desktop computer and identifies major components that make up a PC. 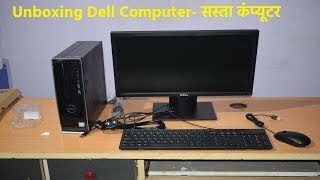 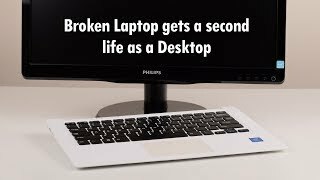 Parts laptop turned to a desktop.